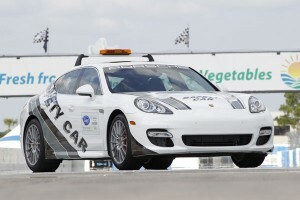 The American Le Mans Series presented by Tequila Patrón used the 59th Mobil 1 Twelve Hours of Sebring presented by Fresh From Florida to unveil the Porsche Panamera as the official safety vehicle of the Series. Carrying a 4.8-liter, twin turbocharged V8 with 500 horsepower, the Panamera Turbo will be perfectly suited to handle any track situation, including inclement weather, thanks to PDK and PTM active all-wheel drive. With a 0-60 mph time of just four seconds and a top speed of 188 mph, the Panamera Turbo could blend in seamlessly with the ALMS grid. Producing some of the best economy numbers and lowest CO2 emissions in its class, the Panamera even stays true to the Series’ Global Leader in Green Racing message. “Unlike its competitors, the Panamera is not based on the platform of a previous existing model or merely a highly tuned version of a sibling model. The Panamera has been built from the ground up to provide Porsche driving dynamics and performance while simultaneously surrounding its occupants in luxury and comfort. The Panamera Turbo, with its 500 horsepower, is the ideal car for the American Le Mans Series race fields,” said David Pryor, vice president of marketing for Porsche Cars North America. 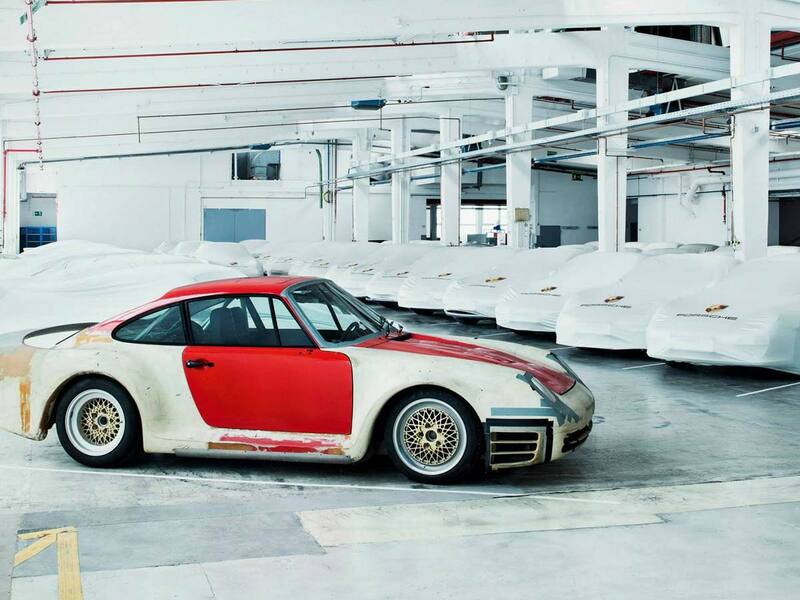 The Panamera presence is an expansion of Porsche’s relationship with the American Le Mans Series. The Porsche Cayenne will continue to serve as the Series’ official rapid response vehicle. The American Le Mans Series presented by Tequila Patrón began race week with testing on Monday at Sebring International Raceway in Sebring, Fla. Friday’s qualifying for the 59th Mobil 1 Twelve Hours of Sebring presented by Fresh From Florida will be broadcast live on ESPN3.com at 2:55 p.m. (ET). America’s great sports car race will make its ESPN3.com debut live and in its entirety on March 19 at 10:15 a.m. (ET) and be shown on ABC from 12:30 – 2 p.m.